If you have a sibling that you’re extremely tight with, you’ll understand this hype. MY SISTER IS MOVING BACK TO NEW JERSEY AND MORE SPECIFICALLY, BACK HOME WITH MEEEE!!! And obviously, with my lovely sister comes my Best Friend Ever, Jeph, the hubby! And with the hubby comes his PS4 and Skyrim! Hooray! 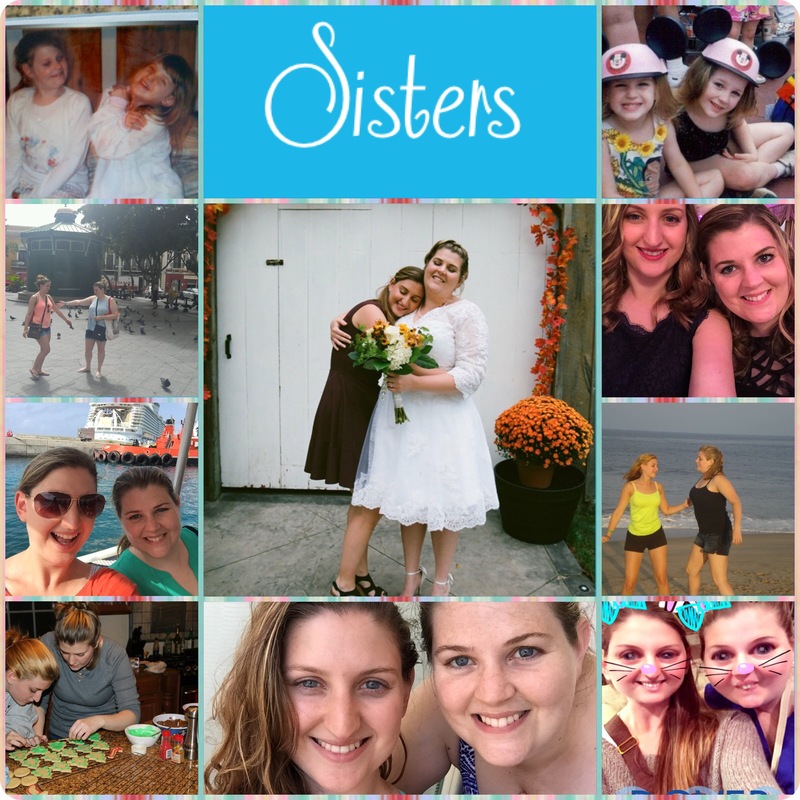 So my sister and I have always got along very well, and we always love starting (and mostly finishing) projects and organizing things and DIY things and baking and all those fun things! But eventually, college and jobs got in the way, and then she was in Florida and then New Hampshire, and I was in Delaware and New Jersey. So we have had a very long break from getting to do all these activities together. But now that’s all going to change- and you’re going to get to see all the madness unravel! My sister currently edits a lot of my posts (god bless her) and is now going to go halfsies on it with me! We’re going to have a whole new look, and we’re going to section it off to record all of our adventures, from fitness and meal prepping, to DIY crafts and our attempt at Extreme Couponing! We’re mostly excited to get a chance to actually do all of these things together, and to be able to document and reflect on said activities and adventures. But we’re also really excited to be able to share it with everyone, and hopefully be able to inspire someone or give someone a DIY/couponing/recipe idea that changes their life forever! So I’m going to let her write up her very own first blog post to introduce herself tonight – so look out for it! She’s the most inspiring, bubbly, beautiful big sister in the world and I am so thrilled to have her with me again!